Thanks, Baz for posting about 9/11. I overlooked the date. 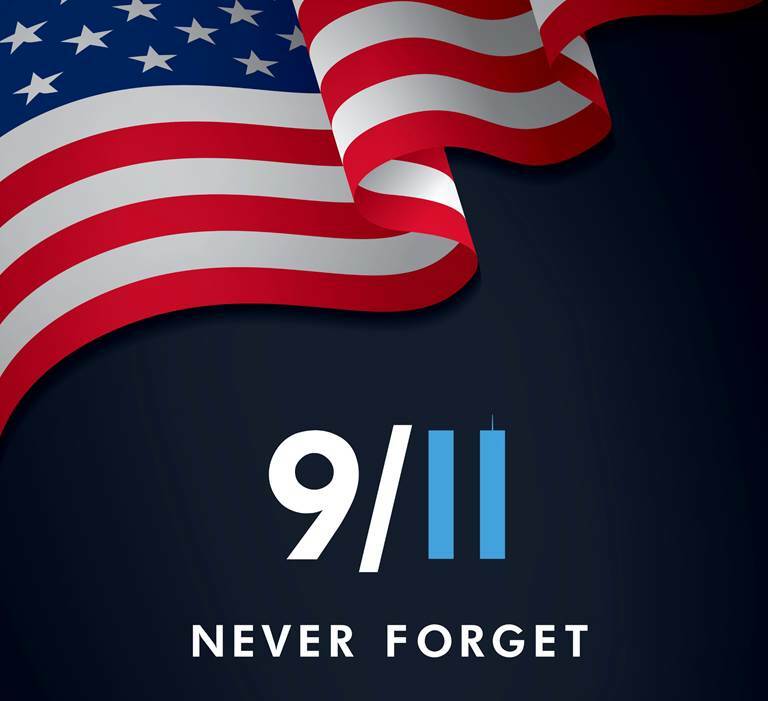 Thanks for reminding us...never forget. It's a really hard day for sure. Still have not been able to go to the 9/11 Memorial. I can understand why. I've been and it is very well done, but I confess that it's not a spot for dry eyes. Peace and Strength, my friend. You'll go when you're ready. And if that day never comes, that's perfectly fine as well. They're in your heart. That's what matters. I was there in Nov 2016 with friends as she ran the NYC Marathon. I was there to help out. We went to the start on Staten Island, then my buddy and I made our way back to Times Square while she ran. We spent about an hour or so at the memorial. It's really powerful. Lots of tears. I have a pic of Todd's name someplace. I was fortunate to visit the towers twice. First time the roof was open. Just a nuts experience. Second time was too windy. Standing at the memorial, thinking back was humbling, for sure. Trust me on this, do not go there. You will be appalled by it. I was so upset by what I saw there I GTF out of there before I got into a fight with someone. My last trip to NY was July 2001. I never went back after 9/11 and it was on purpose. 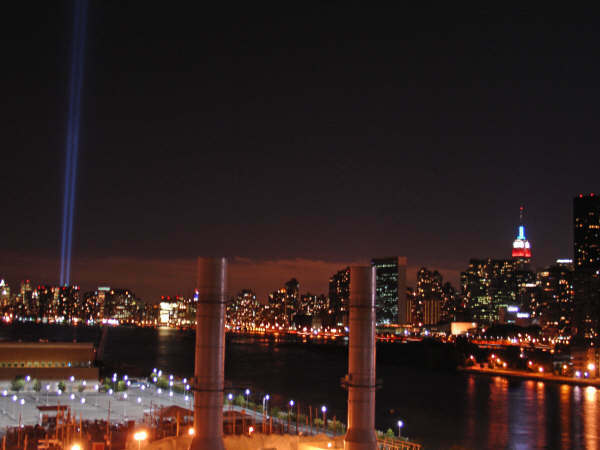 WTC was the meeting place for me, my wife and I's family is all around there from out on the island to around Manhattan and into Queens and Brooklyn. 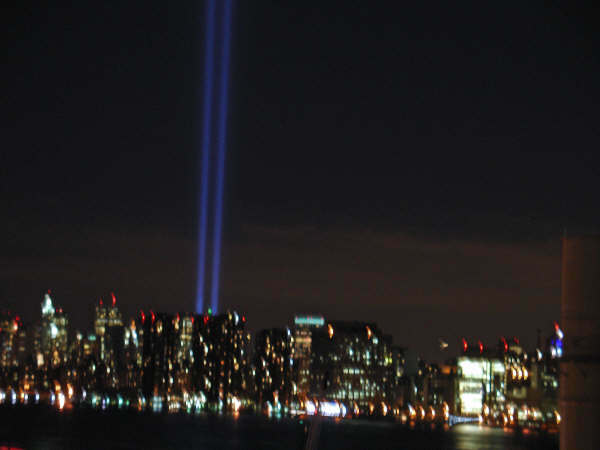 When I came up to visit we stayed in Brooklyn and always met right outside the North Tower. It was our spot. This spring I decided to visit NY for the first time in 17 years. I stayed away from downtown for 2 of the days and was apprehensive about even going down there. I wandered around Chelsea and uptown a lot. Then I decided to head over there, we took the subway over, the Oculas was amazing I was impressed. It has a pretty cool vibe to it and I loved how bright and open it was. I wish I stopped there. We wandered over to the reflection pools, my 15 y/o son was with us, he was not even alive when it happened. His older brother was not with us this trip he is 25 and I have pictures of him at 8 years old up on the observation deck and around the outside of the buildings. In 2001 there was a Milk Campaign going with the silly cows all around there and Battery Park. My wife noticed a man sitting on a bench near her holding a watch and sobbing quietly, my wife wanted to say something but could not because she was slowly falling apart too. Then you looked up and people are taking selfies with the reflection pond, 15 feet from this guy crying. It was too much for us, we hastily left. I do not think I will ever go back there. I was in Red Hook, Brooklyn.. on a barge checking out steel for a job I was working on at The Marine Parkway Bridge.. when it started.. I didn't see the fires and smoke until I was at the other jobsite..
A friend of my mom's turned on the tv set that day and watched her daughter (in flight 175) fly into the south tower. Like many here, I had been to the WTC prior. I had not been back to the site as I had avoided it until March of this year when I took my children there. It was very moving and powerful. It was is very similar experience for me as the Vietnam Memorial, even though I was born shortly after the War and my family members that went survived, I still find it a sobering experience. One of my buddies from high school and college volunteers at the museum and would give me a private tour. I need to go. I have a painting of a woman that was mistakenly given to us when we went to the Staten Island landfill to collect our property that was lost in T1 where we had a field office. I remembered it yesterday, as I have it tucked away. I tried to return it years ago. She has to find her home. I'm going to contact my friend today and see if he can refer me to the proper department that collects property lost. John, I will take you up on your offer, we can lean on each other, then drink.